Non-surgical facial rejuvenation is hugely popular among middle-aged men and women looking to eradicate early signs of aging and who wish to maintain a fresh, youthful appearance for as long as possible. Today, there are numerous non-surgical treatment options, performed in our office or in the comfort of your own home, with practically no downtime. Facial injectables, such as Botox®, Dysport, and dermal fillers deliver the most beneficial results. There is a short amount of recovery time and a very low rate of complications. Currently there are two types of facial injectables: dermal fillers and muscle relaxing agents. Dermal fillers “fill” in facial depressions and fine lines, while products such as Botox® and Dysport® prevent contraction of wrinkle-causing muscles in the face. We also offer affordable laser skin resurfacing, non-surgical nose reshaping, and a wide array of high-end, natural medical skin care products. Dr. Haena Kim Facial Plastic and Reconstructive Surgery is located in the jewel of the San Francisco East Bay, Walnut Creek. 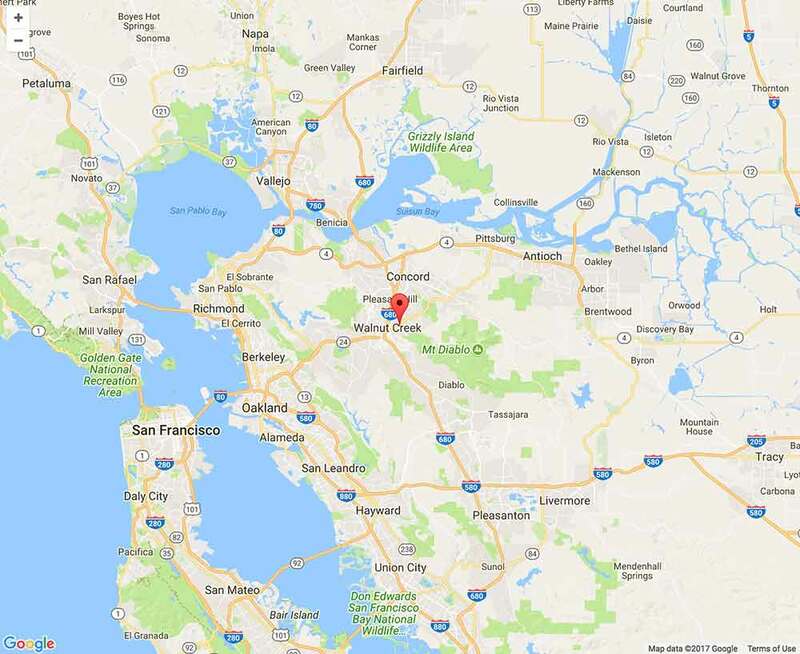 This location allows Dr. Kim and her team to serve both the San Francisco and Sacramento areas, specifically Contra Costa County, Blackhawk, Brentwood, Danville, Diablo Valley, Dublin, Pleasant Hill, San Ramon, San Leandro, Lafayette, Orinda, Mountain View, Pittsburg, Emeryville, Alameda, Vallejo, Oakland, Fremont, Berkeley, Hayward, and Concord. This non-invasive technique proves to be quite effective and affordable for most patients when it is applied in the correct way for both men and women. Plump, luscious lips are now offered in office as a non-surgical treatment. Chemical peels are wonderfully cost effective alternatives to Laser Skin Resurfacing. Fine lines and wrinkles around the eyes and forehead are often the first subtle signs of aging.